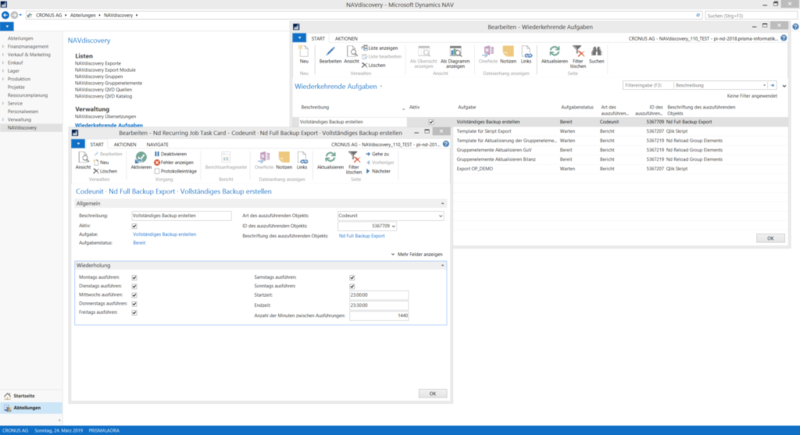 With the NAVdiscovery Toolbox developed by prisma informatik, the BI solutions Qlik Sense and QlikView can be quickly and easily linked with Dynamics NAV or Dynamics 365 Business Central as well as Dynamics CRM and many other data sources. The release of the new version 2.01 NAVdiscovery includes some new features. The new functions in NAVdiscovery 2.01 concern in particular the grouping function and the task administration. 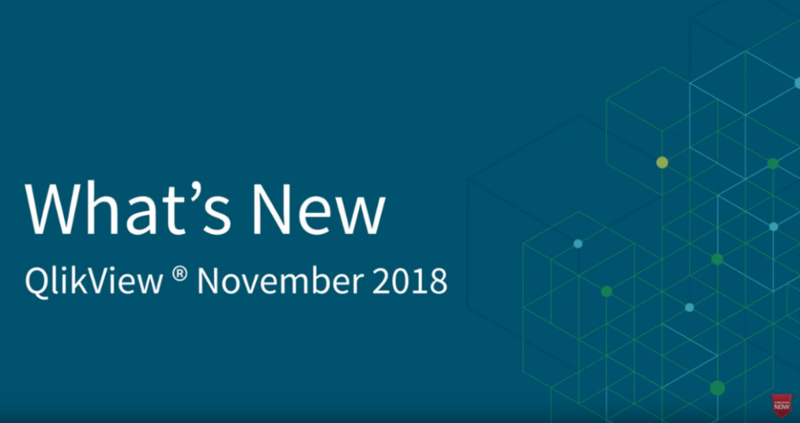 In addition, the release contains new features regarding the SQL SELECT statement, the option to generate NAV links automatically and a new test mode. By setting up recurring tasks, NAVdiscovery processes (e.g. Full Back-up, Qlik Script Export, updating grouping elements) can now be executed cyclically and automatically. Two tables can now be combined as data source in a grouping. In each exported NAV table, a corresponding NAV link is generated by the NAVdiscovery Export. Data records can be selected directly from Qlik. 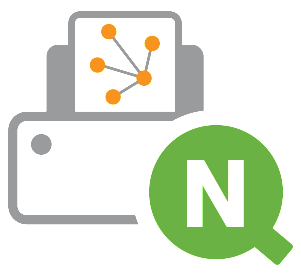 NAVdiscovery 2.01 enables the processing of the SQL SELECT statement for queries on SQL level and the direct selection of the data on database level. By activating the test mode (test of “where”-condition and “select”-command) it is possible to test loading conditions without changing the original query. By using group elements, you can create your own table in NAV with individual, self-defined contents and use it for grouping functions in NAVdiscovery. 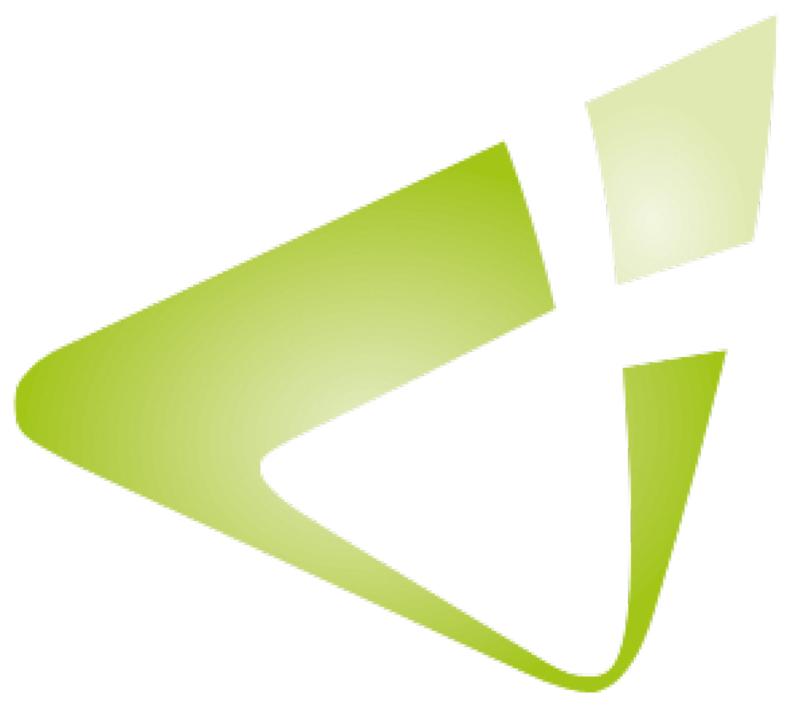 NAVdiscovery 2.01 is available for Dynamics NAV 2016 and newer versions. 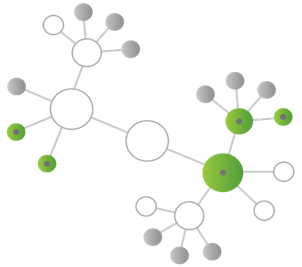 In addition to the new version of the Management Suite, we are planning to release further connectors for Qlik Sense with the Dynamics 365 product family in the next weeks. We will keep you up to date! This years FIFA World Cup is just around the corner. An app of BI provider Qlik allows a forecast of the tournament course based on historical data. Choose your champion! Starting today the balls of the Soccer World Cup will be kicked off again – this time in Russia. 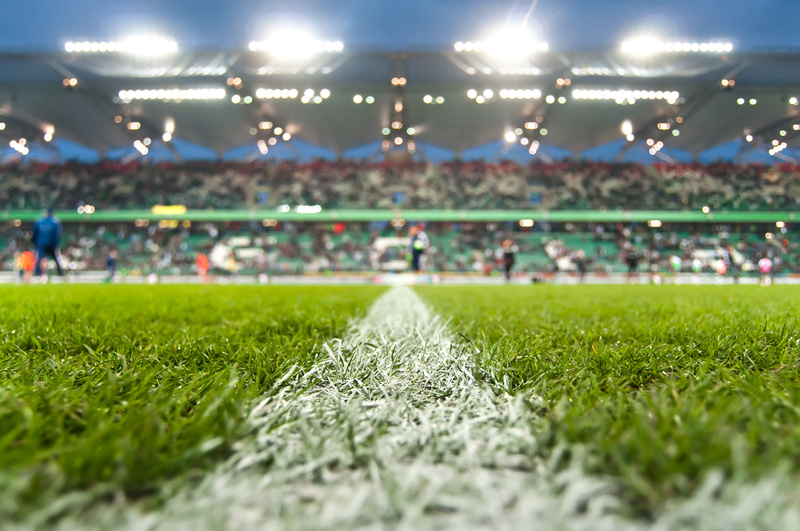 If you can‘t wait for the matches, you can meanwhile use a new Qlik Sense app, which has been especially prepared to calculate all possible results for the World Cup in advance. On this end, BI vendor Qlik has compiled the results of past tournaments as well as the FIFA and Elo rankings. On the base of this data, the winning odds of each team were finally evaluated and visualized. With the Qlik Sense app you can run through all possible pairings within the various tournament groups. Each score is then supplemented with a chart and some key information (e.g. shots on goal). Based on this data, users can decide for themselves, which teams will be virtually advanced to the next round. The web-based Qlik World Cup app can be used for free – even on smartphones and tablets. Get rid of the data garbage! Data, which is maintained conscientiously and always up-to-date, is indispensable for a frictionless running of many business processes in a company. Especially clean master data forms the backbone for a functioning everyday business. 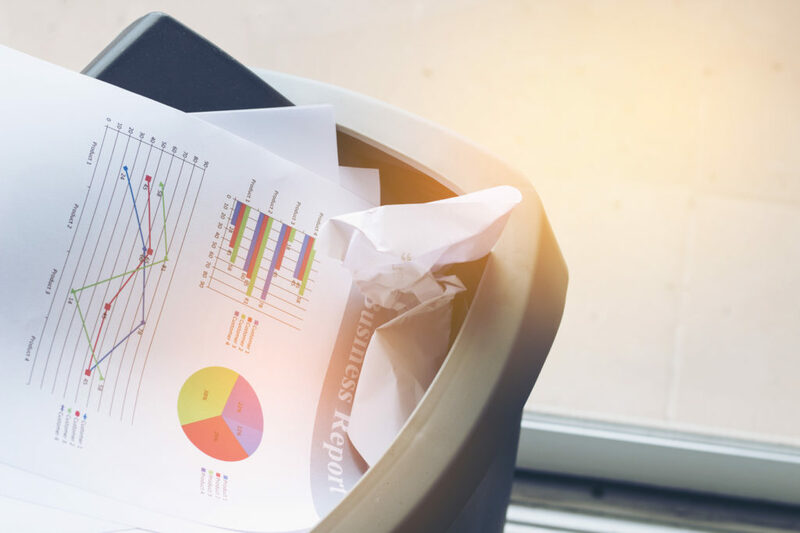 Although high data quality is becoming more and more relevant, especially in times of digitalization and big data, many companies, are still neglecting the issue of data cleansing. Most of the time, this is due to the lack of time and personnel for a continuous monitoring of the internal and external data. Thereby, company data can definitely be called an economic asset nowadays. In most cases, by using a system for many years, more and more information, which is not even needed in the end, is collected. The result is an inconsistent database, which makes the structures more and more complex. This unnecessary waste of data interferes with daily business by significantly decreasing productivity and performance in a company and making important processes more complicated. With the help of an extensive data analysis, inconsistent or even wrong data can quickly be identified and corrected. Experience has shown that the early use of a flexible business intelligence solution – in addition to the subsequent use as a classic BI tool – to eliminate databases, which are faulty or no longer needed in your own system, will pay off. An external solution, such as QlikView und Qlik Sense, which was implemented on time, can, for example, serve as an optimal analysis tool. Especially during the introduction of a new business software or the update to a newer version of the used system, checking and cleaning the existing databases is recommended before the migration of the data. Thus, unimportant old burdens are not transferred to the new, still clean system and will not interfere the handling of daily business processes in the future. On top of that, the available information can be used as a solid basis for efficient business decisions. So, free yourself from this useless data waste – we would be glad to help you! A lot of business data in a company have a geographic relation and are therefore suitable for an analytical evaluation. With the products of business intelligence provider Qlik, the potential of this data can be clearly recognised and exploited. The special Qlik extension NPGeoMap also offers additional tools and possibilities for analysing geographic company data. For example, NPGeoMap cannot only answer questions about “how”, but also questions about “where” even more efficiently: Which locations generate the most sales? Where are the customers with the highest buying power? In which regions could the sale of a product be particularly enhanced with the last advertising campaign? The extension is not only suitable for classic sales analyses. Thanks to its intelligent data management, it also offers optimal performance even with large data quantities and can display information in four levels as areas and points or as a combination of both. NPGeoMap also enables the evaluation of visualisation of more complex geographic questions. Maps of the most important countries are already included in the extension and do not require an additional server installation. Individual maps – for example sales areas that are relevant to the company – can also be generated by means of further additional tools. On April 5th and 6th the IT-Expo opens its doors in Zurich. prisma informatik will be exhibiting at the Swiss Fair for Business Software, Security and Document Solutions. The IT-Expo at Zurich is regarded as the leading trade fair for IT industry in Switzerland. In addition to the exhibition, it offers a comprehensive lecture program, panel discussions and practical examples. Parallel to IT-Expo, additional trade fairs in the fields of online and dialogue marketing, e-business and human resource management take place, which gives visitors the opportunity to dive into various aspects of digitalization. As a certified Qlik partner, prisma informatik offers comprehensive insights into the world of Self-Service BI and Visual Analytics with Qlik products – especially in connection with the ERP system Microsoft Dynamics NAV – to visitors of the IT-Expo. With the intuitive QlikView and Qlik Sense solutions and their link to various data sources (e.g. ERP and CRM systems) the relationships between the connected data can be examined particularly well and can be used, for example, for future business decisions. Even in complex ERP environments with individualized structures, the Qlik solutions can be integrated permanently. The integration of Qlik and Dynamics NAV is realized very quick and easy thanks to the certified NAVdiscovery Toolbox from prisma informatik. In addition, each other data source (e.g. 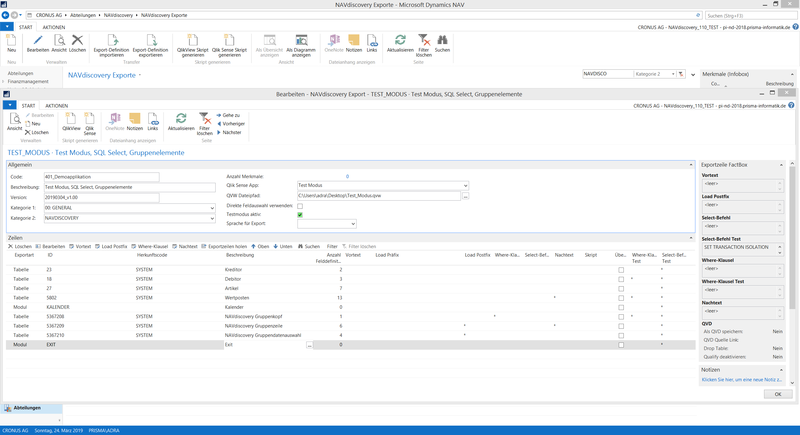 Microsoft Dynamics CRM) can be linked to QlikView and Qlik Sense via NAVdiscovery. For further information on the successful use of Self-Service BI and our products and solutions, refer to our press release or meet us on April 5th or 6th, 2017 at the IT-Expo at Zurich, booth C.19 in hall 1. To arrange a personal meeting please call +49 911 23980550. At the end of March, visitors from all over the world will meet again at the CeBIT in Hanover. prisma informatik will present its certified BI and ERP solutions at the global event for digital business with Microsoft Dynamics NAV, QlikView and Qlik Sense once more. Under the major topic “d!conomy – no limits”, the CeBIT 2017 (March, 20th through 24th) is dominated by the latest technologies and their impact on society. In 2017 Japan has been announced as the official partner country. At booth E16 in hall 5 prisma informatik will be showing how a company can boost its dormant information potential easily via Microsoft Dynamics – by the certified NAVdiscovery Toolbox. It links the BI products QlikView and Qlik Sense with Microsoft Dynamics NAV or each other data source (e.g. Dynamics CRM), enabling users to analyze data by themselves easily, with minimal technical preparation and without the support of the IT department. Based upon the individual issues, the systematic evaluation of business data can provide companies with a range of important insights in order to assess business opportunities and financial risks better. We will be presenting our products and solutions from March, 20th through 24th at the CeBIT in Hanover, booth E16 in hall 5. Here visitors can also generally find out about the versatile possibilities of Self-Service BI, Data Discovery and Visual Analytics. For a personal appointment please call +49 911 23980550.